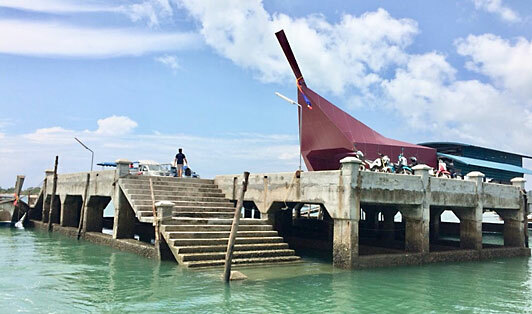 Chong Lard Pier is located in the northeast of the beautiful island Koh Yao Yai. You can easily book a taxi from the pier to your hotel or to any other place on the island. Ferry trips are available on this pier to/from Phang Nga Bay, Phuket, and Krabi.